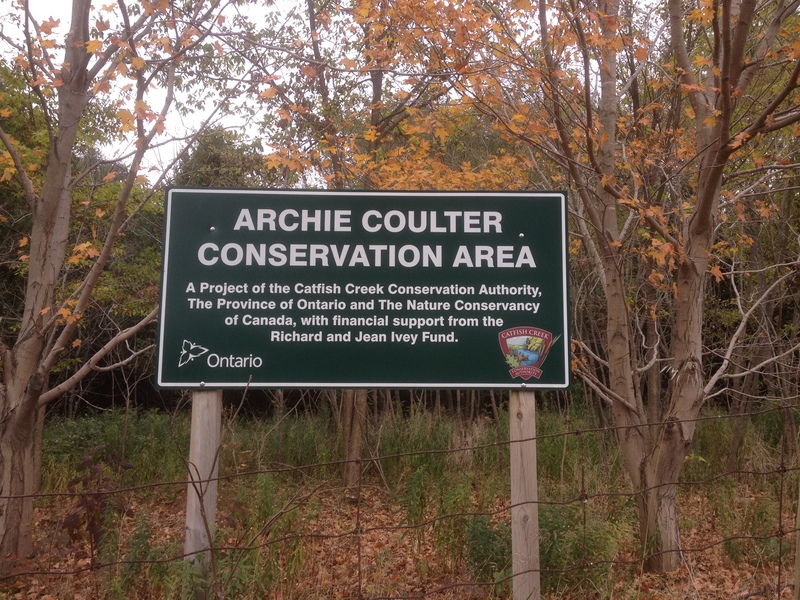 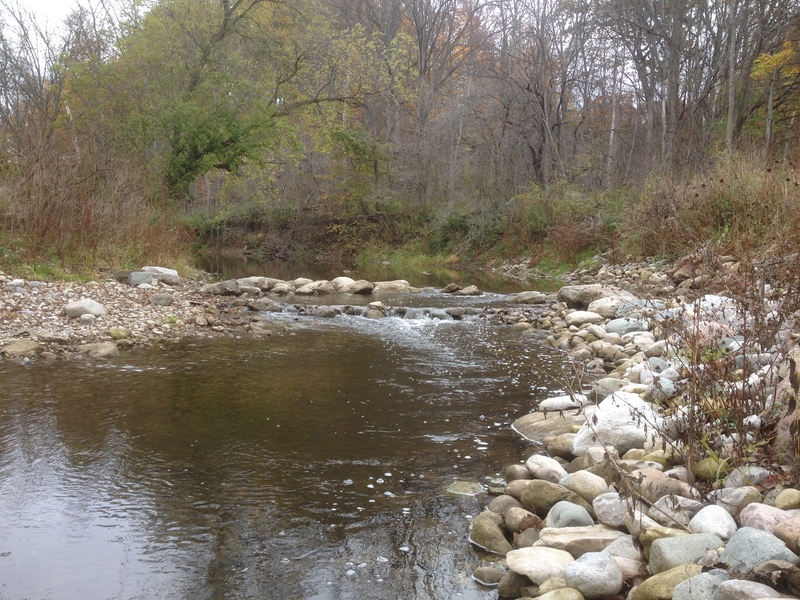 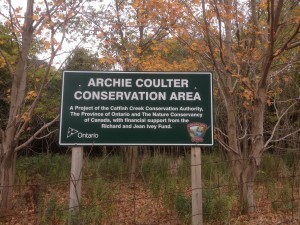 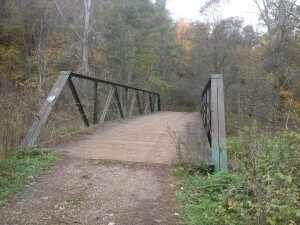 Archie Coulter Conservation Area is in St. Thomas, Ontario. 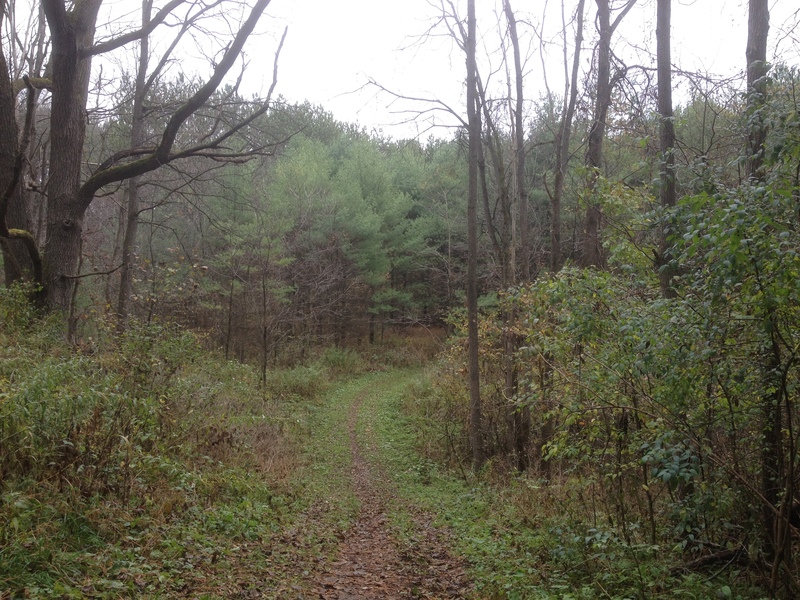 I stumbled across it by chance and just knew I had to go for a run and explore. I didn’t realize that there was a formal parking lot a little further down the road until the end of my run. 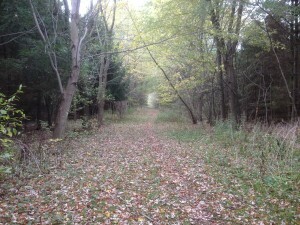 But this entrance was nice too. After a kilometer in, I came to this bridge. 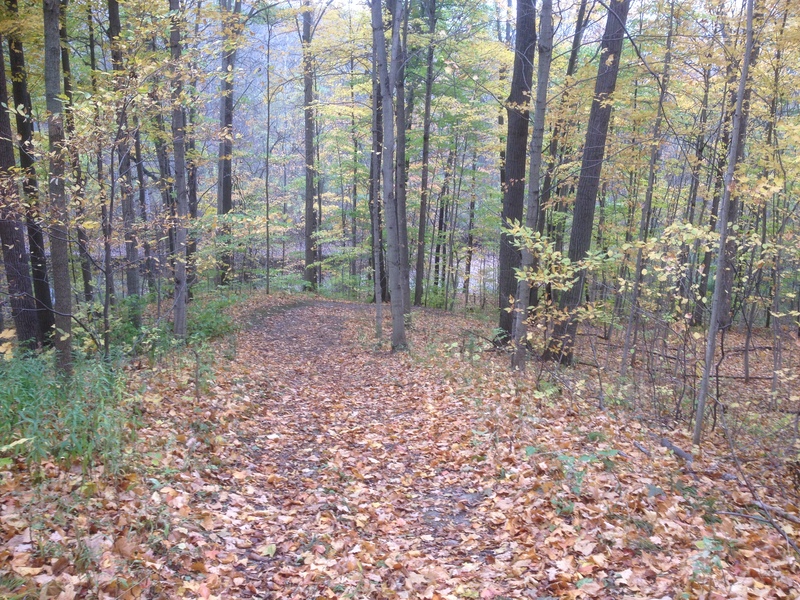 I stayed on the main trail and it looped up nicely. Running alongside the river was really nice. 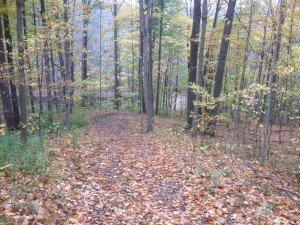 I ran a couple different loops and covered 4.5 kilometers today. 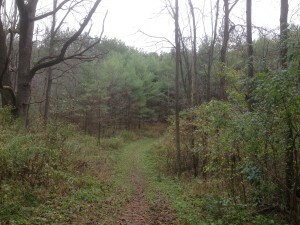 It was a very nice run!